It turns out we almost saw Daredevil in “Star Wars.” Well, sort of. 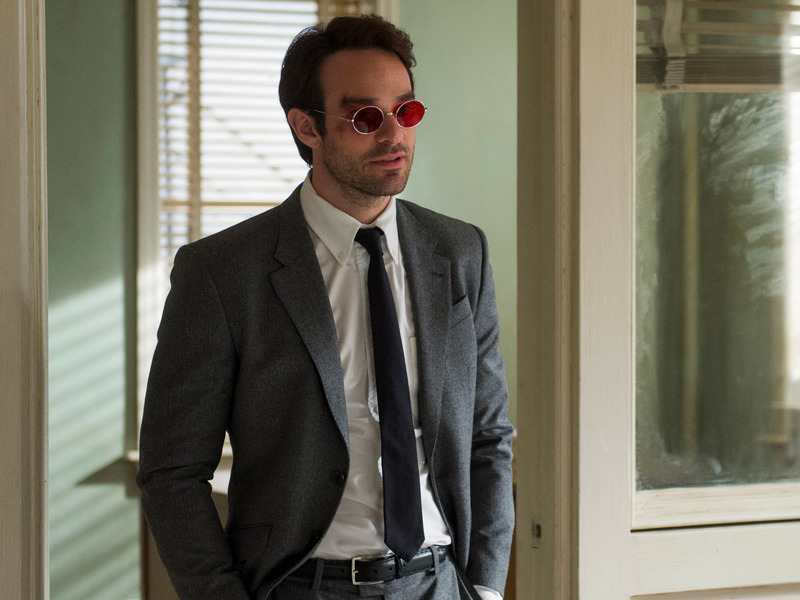 Charlie Cox, who plays the title character in Netflix’s “Daredevil,” is so accustomed to playing the blind Matt Murdock that he forgot how to maintain eye contact while acting for an audition on a “Star Wars” movie. And he says it lost him the role. Apparently all the work on “Daredevil” tripped Cox up. The actor is apparently just that committed to the role of The Man Without Fear. Meanwhile, the Han Solo role, of course, went to Alden Ehrenreich. Cox is currently starring in the Off-Broadway play “Incognito” through July 10.